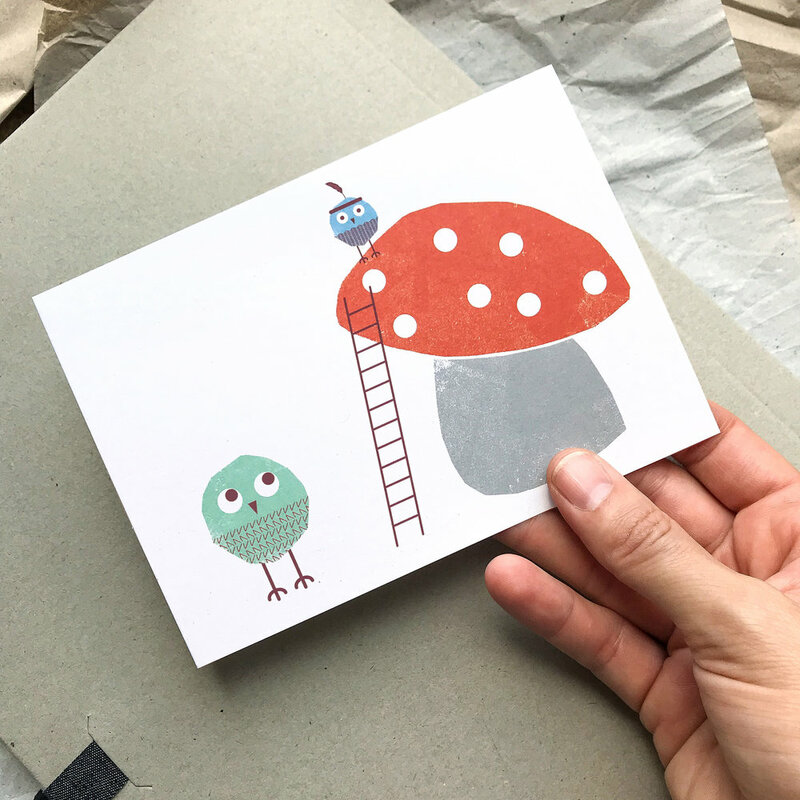 Kautzi is a small business designing and producing illustrated paper goods. 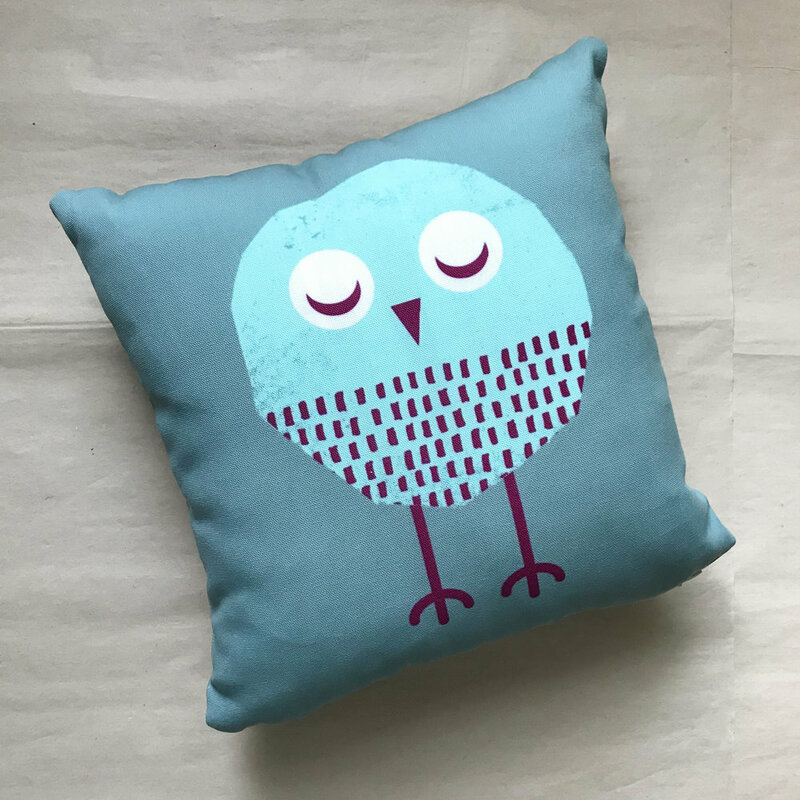 It all started with the creation of funny little birds during a screen printing course. 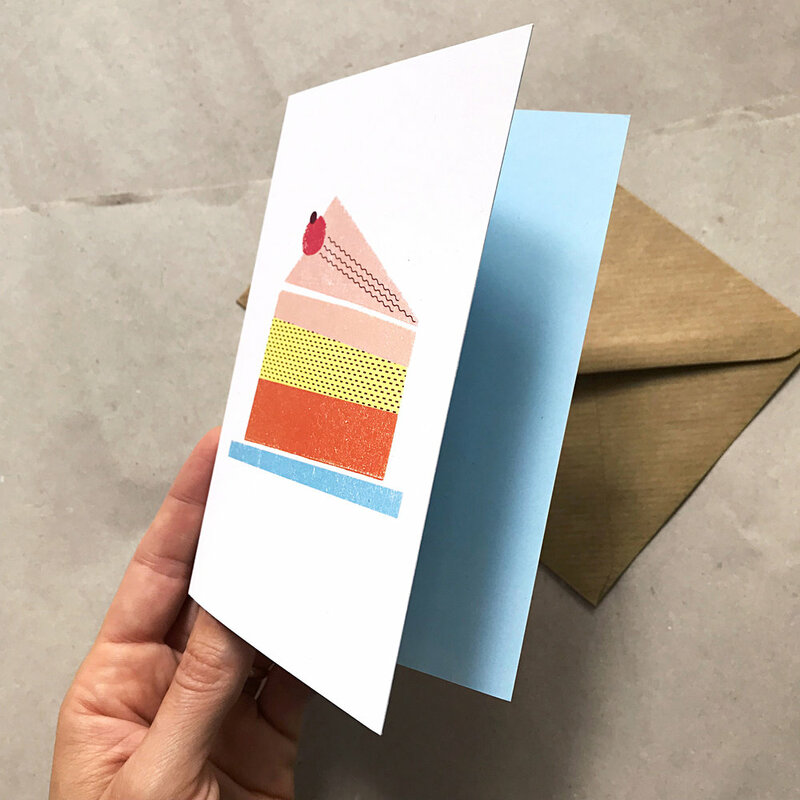 From there our first hand-printed collection of cards evolved. In the meantime we have expanded our range of motives as well as products. 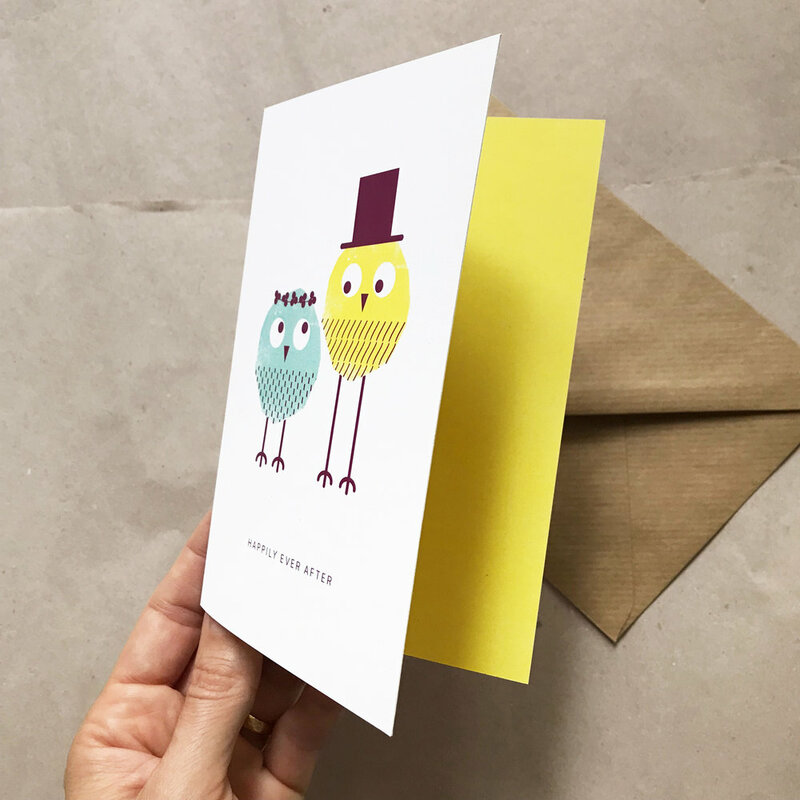 Kautzi cards are designed to make you smile. Our illustrations are based on hand-made paper cuts. 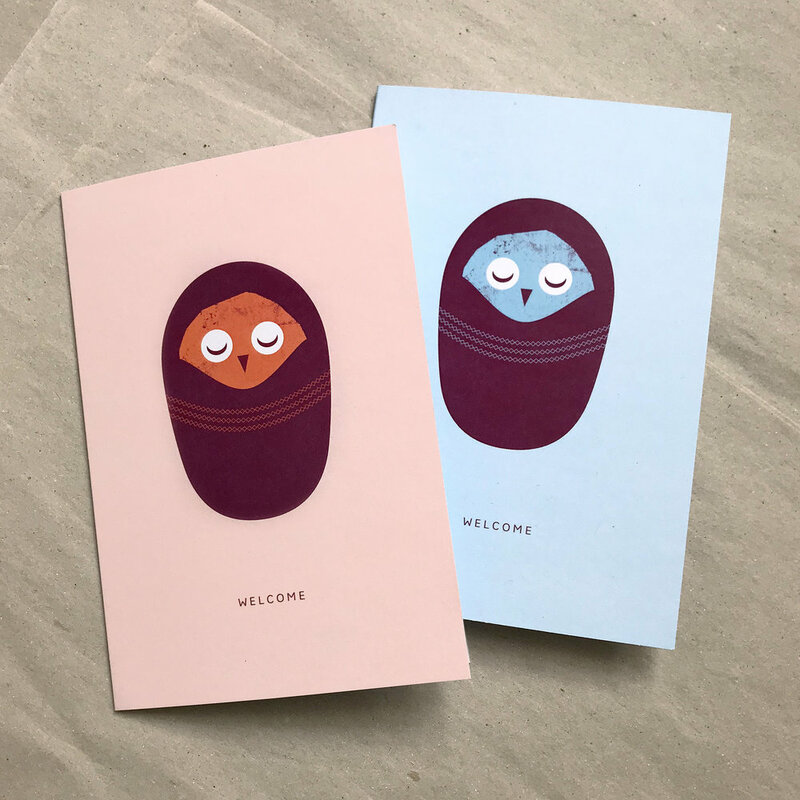 Kautzi paper goods are available at our Etsy Shop and selected retailers. Kautzi products are available for wholesale. If you are a retailer and interested in stocking our goods it would be lovely to hear from you. Please drop us a line and a copy of the wholesale catalogue will be with you shortly. 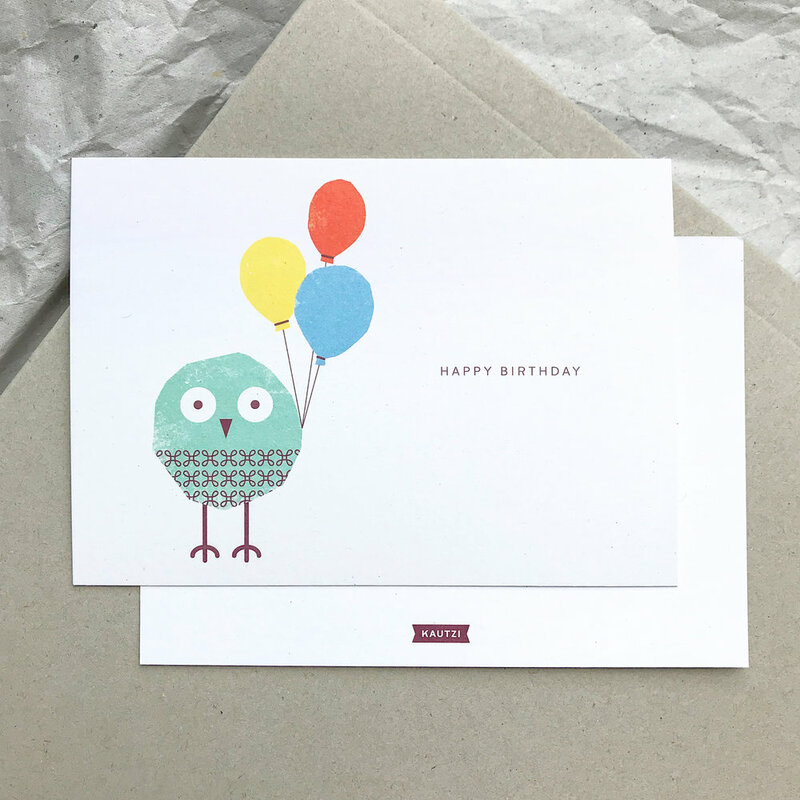 "For now, these peculiar little owls are enough to put smiles on our faces, and happiness in our hearts."